This is first time I have bought a suit. I am pleasantly surprised with the quality and the competitive price. The jacket fits perfectly literally out of the box, which is amazing. 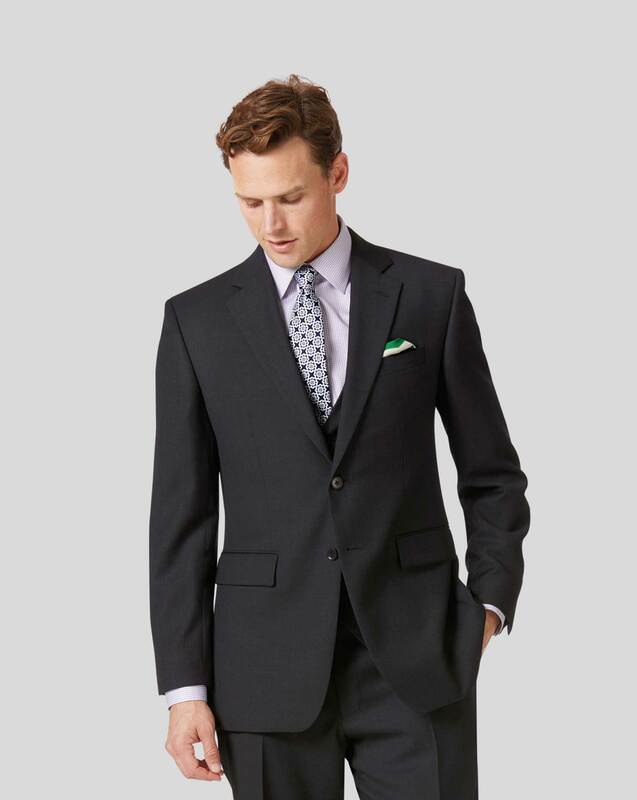 Response from Charles Tyrwhitt: It's certainly a real shame that the lovely suit jacket your ordered was not an ideal fit for you. If it was too large/loose, then we would suggest trying the Slim Fit next time around. If you are ever in the vicinity of one of our many retail stores, please do pop-in and try a few size/fit styles on, as there is nothing better than trying before you buy!